Do you currently own a business in Aurora? If you own any type of business in Aurora, whether it be office, retail, industrial, etc., we ask you and encourage you to fill out the following forms, so that we can keep our business inventory lists up-to-date for the future. The forms will include basic questions about location, size, and any other relevant property info. Click the links below, fill the forms out, and send directly to katie@investaurora.org. Thank you! 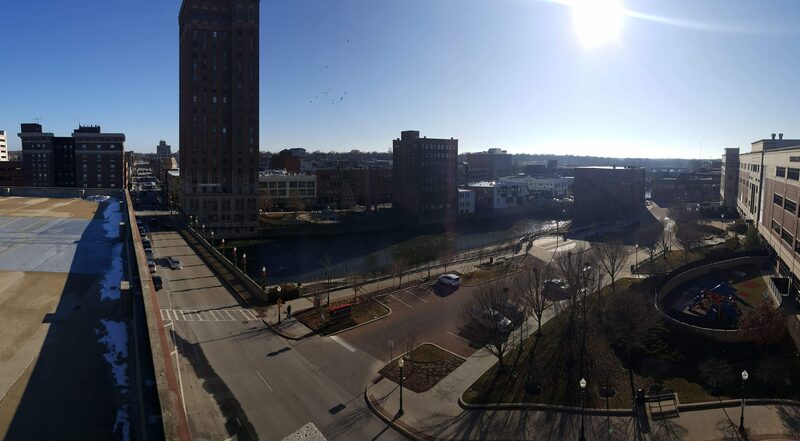 Aurora, Illinois’ second largest city, is ideally situated along the historic Fox River. 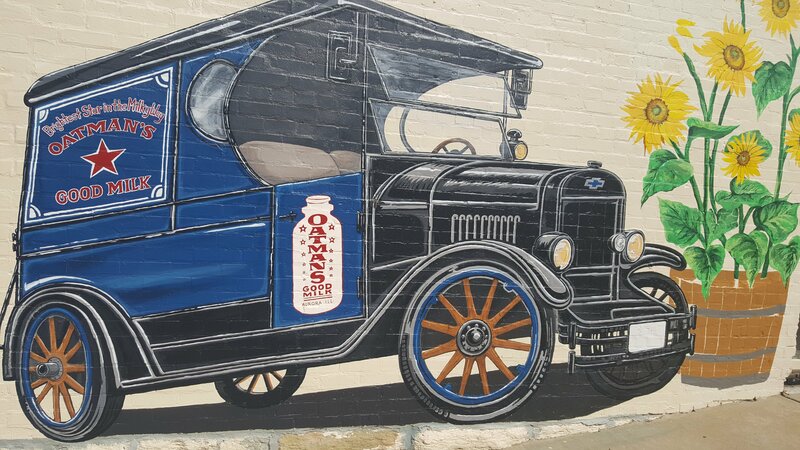 Founded in 1857, Aurora is rich in history. 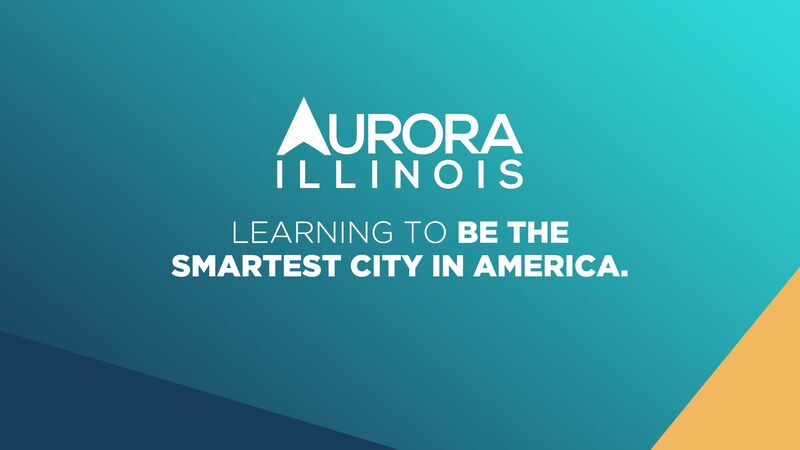 Our goal at Invest Aurora is to promote Economic Development in this unique community that we call home. 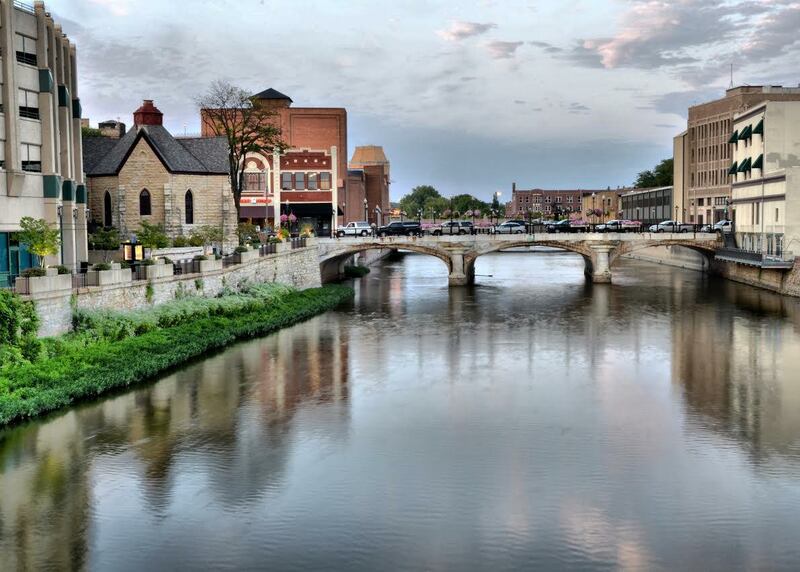 We attract businesses to Aurora to by promoting it as the dynamic and diverse city that it is. 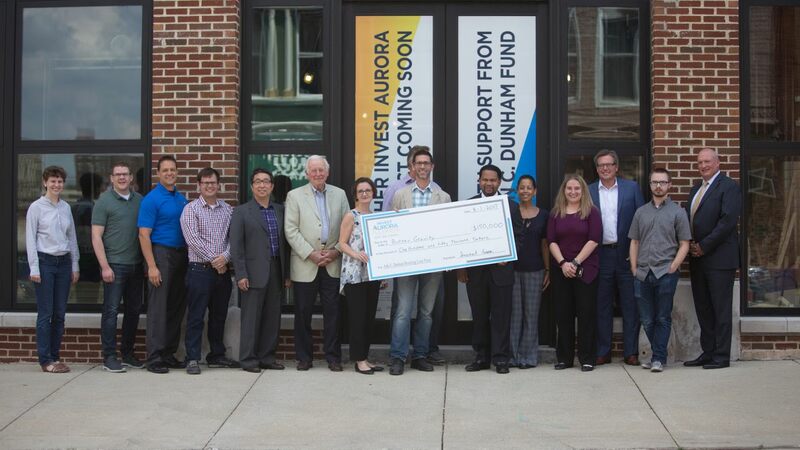 Invest Aurora works to strengthen the community by fostering public and private sector partnerships. These partnerships stimulate the economy through aiding in business attraction, retention, and expansion. Argonne National Laboratory is working with Intel and Cray to build the fastest computer in the world – Aurora. 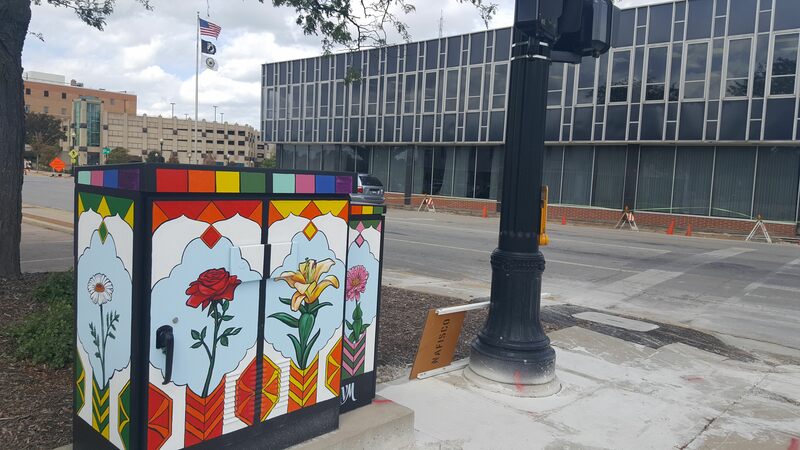 By Steve Lord / The Beacon-News The Aurora City Council is set to approve a new tax increment financing district for a key downtown block. Are you a small or medium-sized company looking to start exporting, or already selling abroad? Pitch to a panel of judges about your company’s plans for going global and win one of three grand prizes. ATTENTION We are currently updating our new website. We ask that you bear with us as we make these necessary modifications and please notify us if any area of the site is non-responsive. We apologize for the inconvenience. Thank you.